« Apple Watch 2 to Get FaceTime Camera and Several Other New Features? 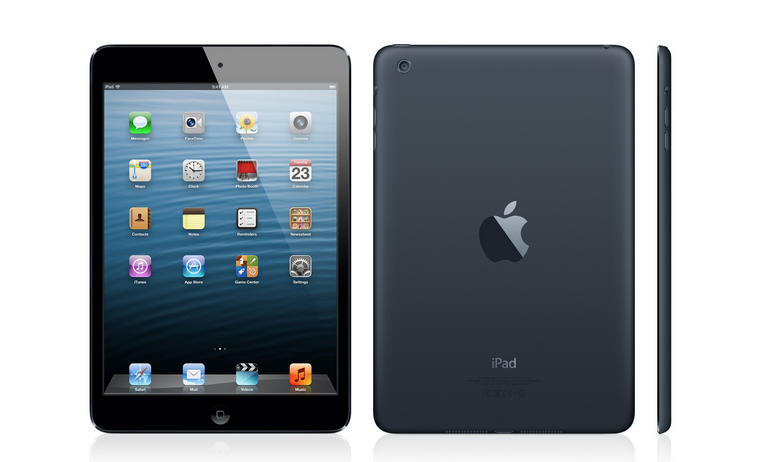 Although Apple has pulled the new iPad minis from the online store, it still continues to sell the refurbished units. The prices start from $209, so if you plan to purchase a cheap, but pretty functional tablet, the original first-gen iPad mini may be the gadget you are looking for.